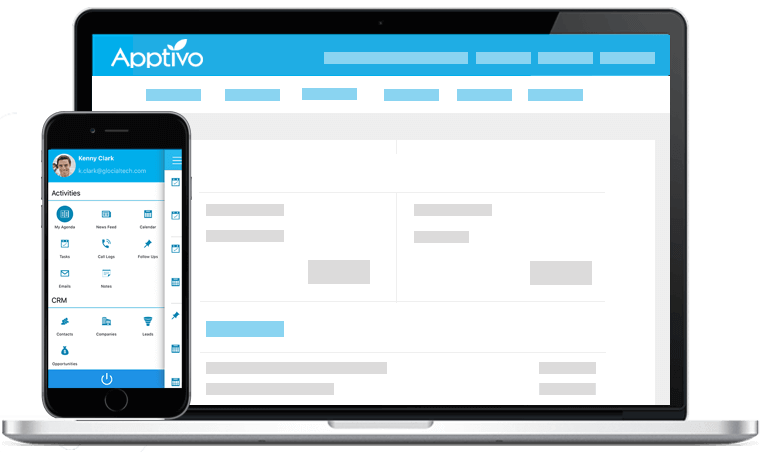 Oversee key insights about each agreement that is drafted or potentially marked amid the deals and account management processes using Apptivo Contracts. 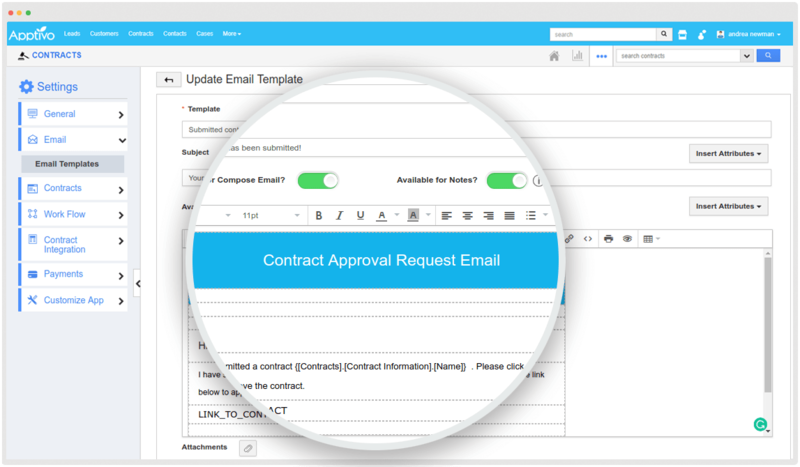 Apptivo gives you the best and simplest contract management tool for your business. 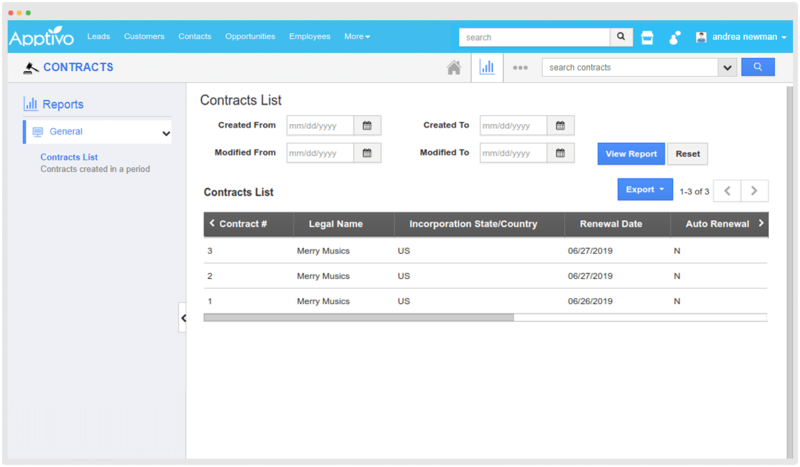 Control the look and feel of the contract by customizing it and Store your contracts information during sales and account information using flexible contract management software. 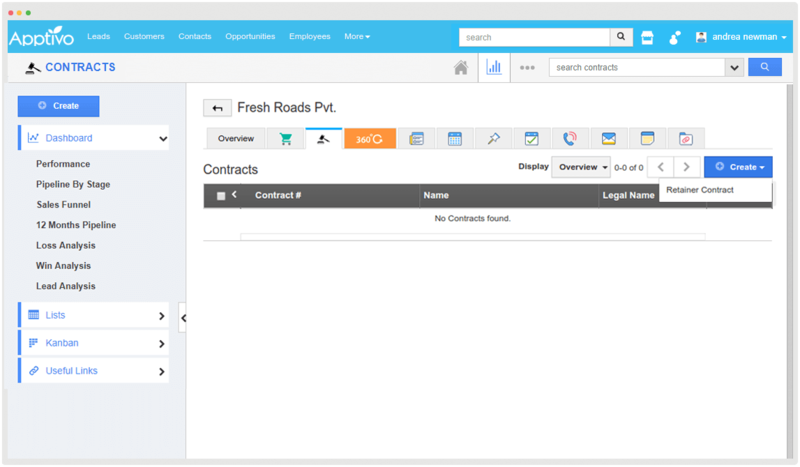 Create Retainer Contracts for all your business deals (opportunities) instantly right from the Opportunities App. Apptivo provides you with the summary of contracts list created within a period of time. 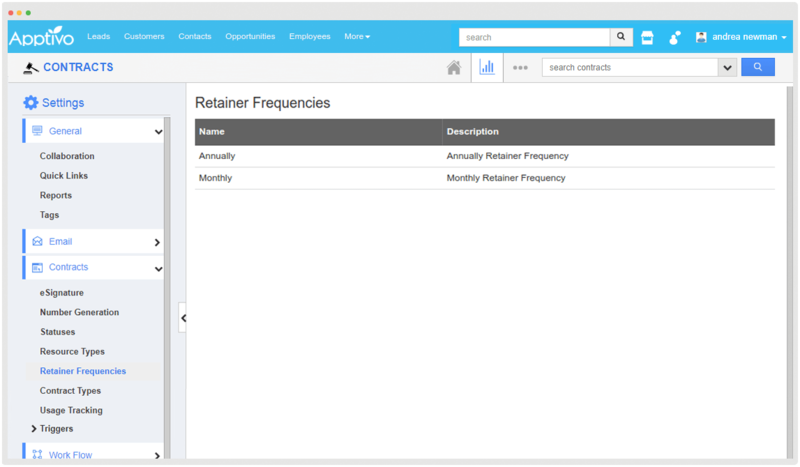 You can generate those contract reports for your future reference. Create your Retainer contract either for monthly basis or for a yearly basis and give your needed time of invoice payment to be made for a Contract. 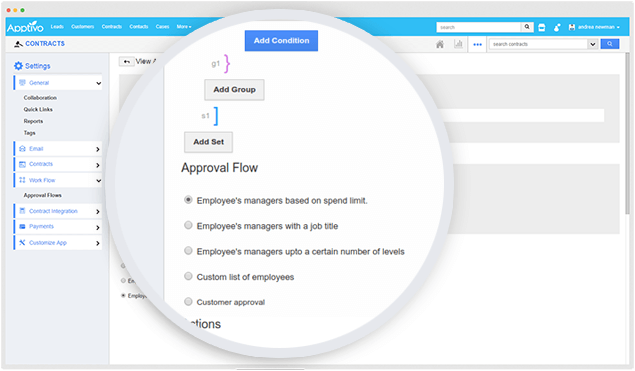 Approval flow in Contracts App supports your business processes by making sure your contracts are logged correctly and viewed by your superiors. 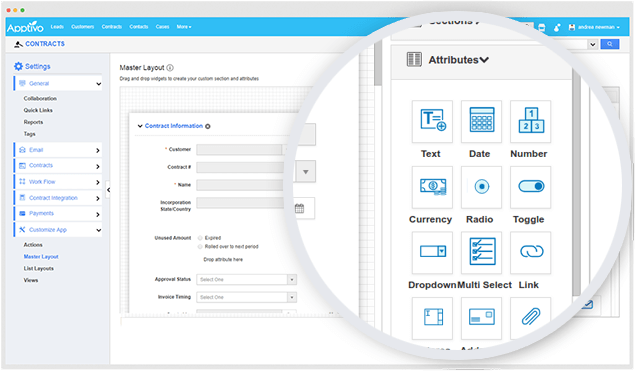 Bring out your own customized layout for your Contracts and enhance the app as per your need by adding more custom fields and layouts. Create your own particular tweaked email messages which you can send to your customers in bulk whenever needed.